Full service iPhone 4S screen replacement ( AT&T, Sprint, & Verizon versions). Low cost. Fast service. Quality work. Replaces your LCD (the picture that is displayed underneath your glass). Repairs lines or colors in screen. Fixes power button that is no longer clicking or working. Repair takes 30 minutes. Get your iPhone 4 battery charging and lasting like new again. Includes battery and installation. If your home button has stopped working or is getting stuck. This is the repair you need. Repair takes 30 minutes. Replaces your broken or shattered back glass on your iPhone 4S. Repair take 10 minutes. Replace your bad or malfunctioning charging port, microphone, & loudspeaker. Same day repair in 30 minutes. 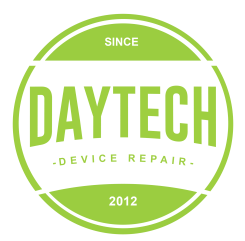 Professional iPhone 4S repair service center. Serving the Hiram, West Cobb, Paulding, Douglasville, Acworth, and Dallas areas.